Samsung is expected to launch a bunch of devices in the Galaxy A series and the Galaxy A50 is one of them. Samsung Galaxy A50 will be the company’s high-end offering as per earlier reports, now the smartphone is spotted on FCC Certification which reveals some of its details. 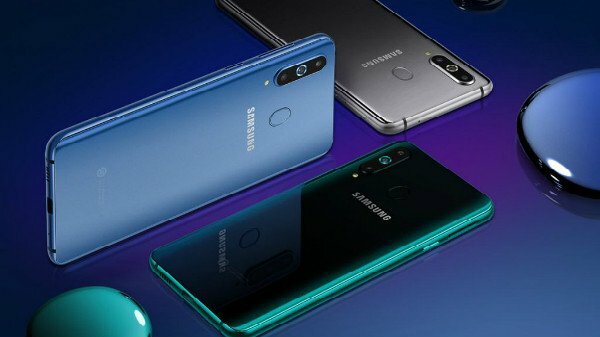 The Samsung Galaxy A50 will come in two variants, the single-SIM and a Dual-SIM variant. The smartphone model number is SM-A505F for the single-SIM variant and SM-A505F/DS for the dual-SIM variant. The smartphone will sport an Infinity-V display that means it will sport a tear-drop notch display just like the Galaxy M series smartphones. It will come with a 6.22-inch display with minimum bezels all around the corners. It will come with Bluetooth v5.0, dual-band Wi-Fi, and 4G VoLTE support. The device dimensions have also been seen and they are 158.5mm x 75.5mm. Other than this, the smartphone’s specifications have been tipped earlier and the device seems to have some decent hardware. The smartphone is said to be powered by an Exynos 9610 chipset paired with 4GB of RAM and in two storage options 64GB and 128GB of internal storage. It will run on Android 9 Pie out of the box with Samsung’s own experience UI on top of it. 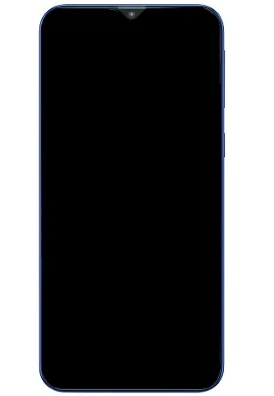 The Galaxy A50 will house a 4,000mAh non-removable battery with USB Type-C port for jucing it up. Some highligting features of the phone will be its In-display fingerpint sensor, it’s camera and the wireless charging functionality. Other than this, Samsung is all set to launch a couple of device at the #Unpacked2019 event held on February 20 along with the Samsung Galaxy S10. Stay Tuned for more updates on Samsung Galaxy A50 and also Subscribe to Our YouTube Channel Gadget Gig For Latest News, Reviews, Unboxing and Tips/Tricks.